This is one of the subjects that I need to write about, because anyone who doesn’t know any part of it, needs to know–and they need to make sure everyone they know reads it, too. This is an awful, sad subject. But don’t let it make you sad. Let it make you aware. Let it make you fiercely protective of your fur-babies. And let it make you as angry as it made me. How Does Pet Theft Happen? From broad daylight to the dark of night, approximately two million pets are stolen every year in the US and about one million in Canada. 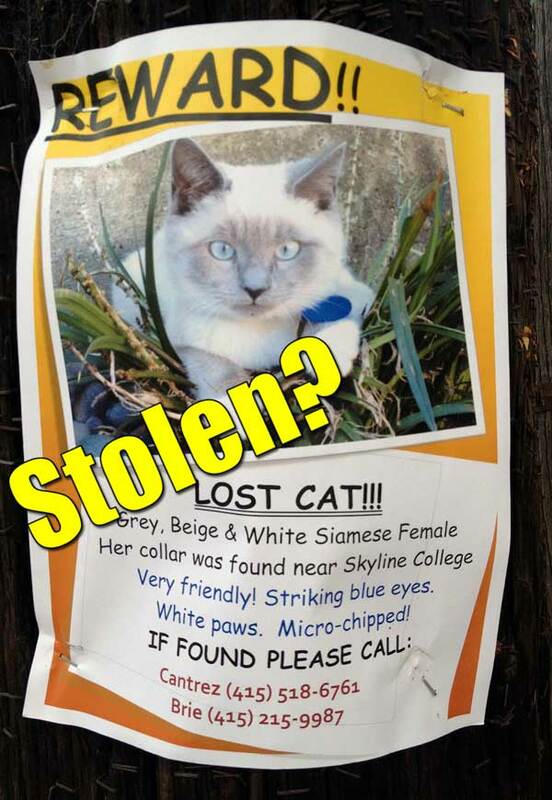 Exact figures are not known, because police reports often don’t differentiate a stolen pet from missing property. 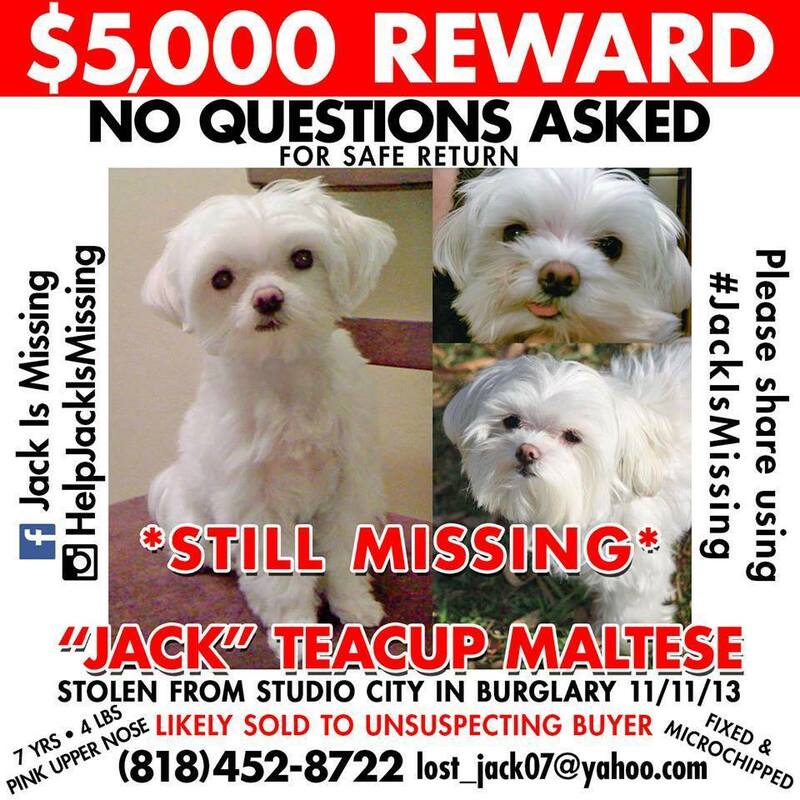 But we do know that about 10 percent of dogs reported as missing are also reported as stolen. They are taken from their yards, or picked up by thieves responding to “Free To A Good Home” ads. And by the way, “pound seizure” is still in effect in some animal shelters–so taking a pet you must relinquish there is not always a better outcome. Pound Seizure means animals not reclaimed or adopted are required by law to be turned over to laboratories for experimentation on demand. So some pounds sell animals to Class “B” dealers or research facilities. Bunchers typically answer “Free To A Good Home” ads, to acquire animals in a bunch, and then sell the pets to Class “B” Dealers or tax funded research facilities. These researchers prefer to conduct experiments on pets and other animals that have lived with people, since they are usually docile and easy to handle. What Are Class “B” Dealers? Last Chance for Animals provided concrete evidence of bunchers by launching an undercover investigation of the dog dealer. The documentary Dealing Dogs was shown on HBO and appears below. In addition to “found dogs” being held for ransom and returned, there are also scammers that will call and say they will give your dog back for money, but they have no intention of doing so and may not even have your dog. A friend messaged me the other day to ask about rumors of thieves tagging homes to mark locations of valuable dogs. I did some research on this, and it seems there are as many scams circulating on the internet as there are true stories of this happening, not only in the US but in the UK and even as far away as Australia! My fear with this is that someone will see Snopes marking the rumors as false, and disregard any need to be concerned. So my advice is this: if you see something tied to one of your trees, chalk marks on your house or something clinging to your front gate–remove it. 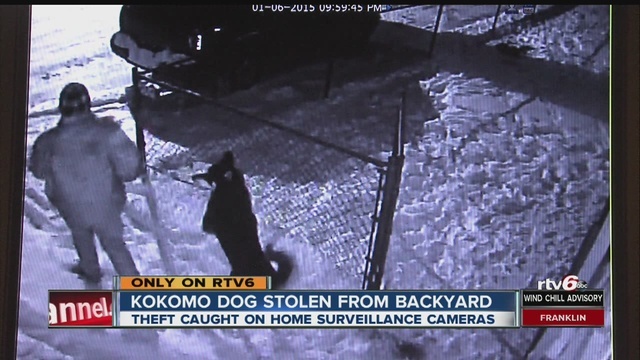 There could be thieves marking your home for more than just the taking of your dog! Keep your pet indoors when you are not at home. 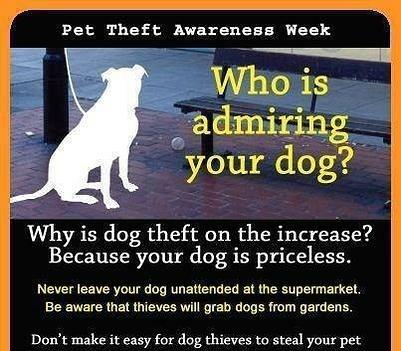 And be aware of what your pet is doing when out in your yard; it only takes a minute for thieves to steal your pet. Your pet should not roam free, for their own safety. Indoor cats live safer lives in general. 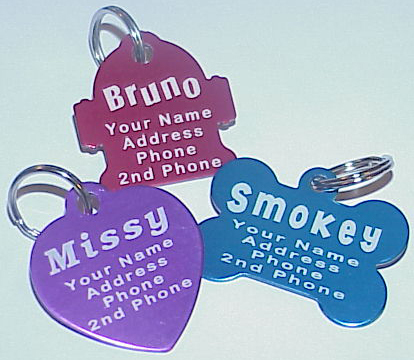 Properly identify your pet with a collar, tag and microchip. Know where your pet is at all times. Maintain up-to-date licenses on your pets. Spay and neuter your pets for their health. Bonus: it makes them less likely to go astray. Be aware of strangers in the neighborhood and report anything unusual. When outdoors, dogs should be kept behind a pad-locked gate. 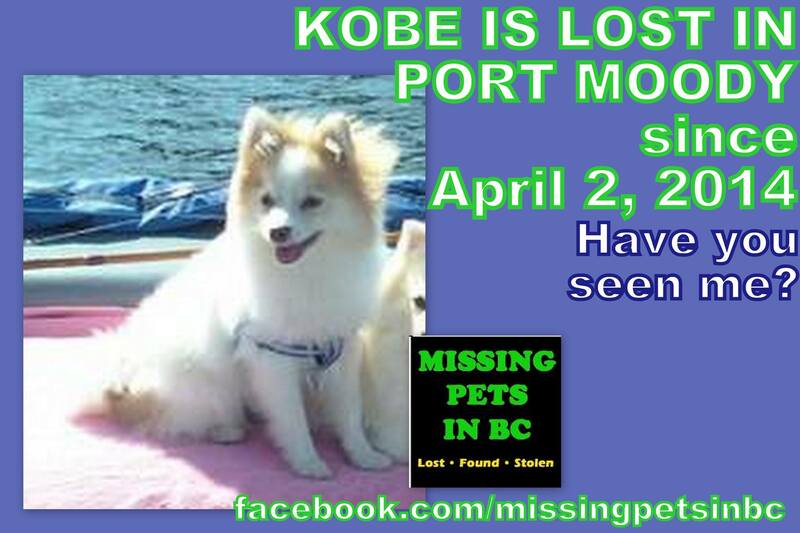 If possible, make sure your pet is not visible from the street. Leash your pet when walking. This is a safety issue, as much as for control. Do not leave your pet tied outside stores to wait. Never leave an animal unattended in a car. MY PET IS Missing–WHAT DO I DO? Sadly, your lost pet won’t be priority number one down at the local police station. You must take the initiative to find him. Immediately go to shelters and put up posters within a 3-mile radius. 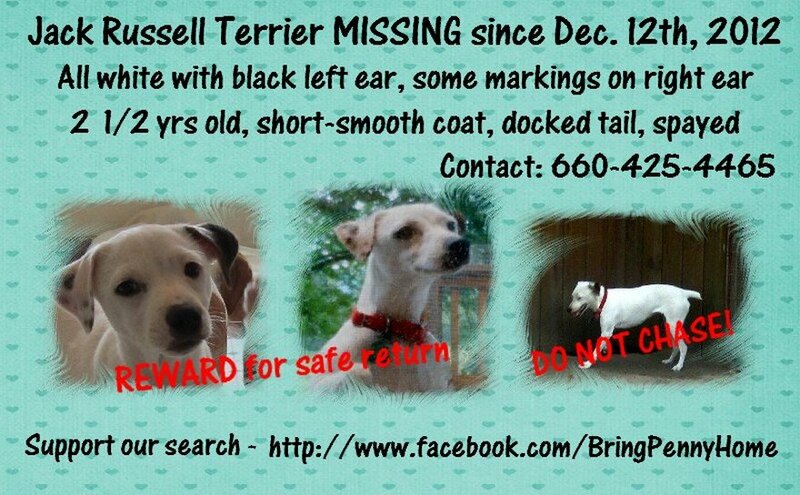 If, after three days, you don’t have your pet back, go to a 10-mile radius. 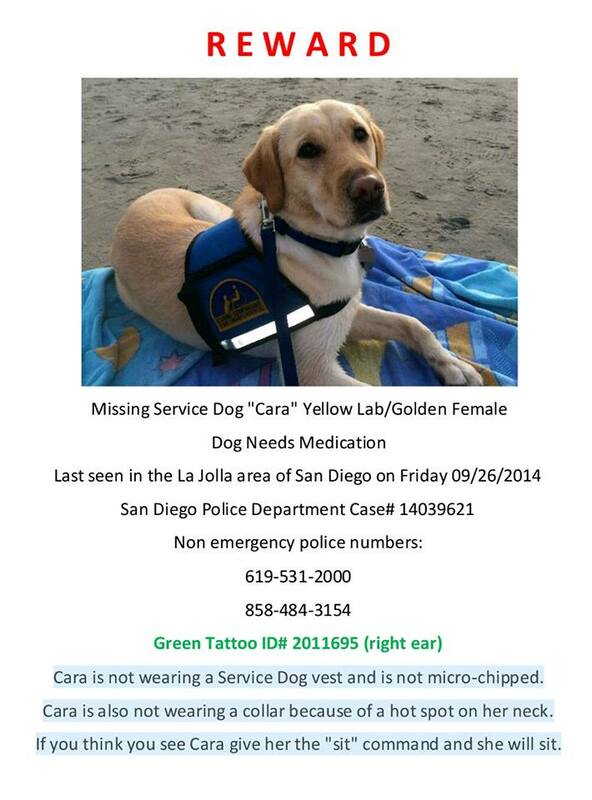 Wait five–ten days and if you don’t have your pet back, go to a 50-mile radius. Some pets have been found as far as 100 miles from home in three days. Some people have found their pets a year later. Don’t give up! If you must use a Free to a Good Home ad, find out as much as possible about the adoptive home before sending your pet away. Interview the prospective adopters, visit their home, photocopy their picture i.d., record their drivers license number and license plate number, and check their references. Ask them about their prior pets, how they would care for and discipline your animal, and the name of their veterinarian. Ask the neighbors of potential adopters about the number of animals they have seen coming into and out of the adopters home and related questions. Have the adopter sign an adoption contract reviewed by a humane organization and pay an adoption fee. Do not allow potential adopters to take an animal from your home; always deliver the animal yourself. Ask a rescue group about how to conduct an adoption interview. Refuse to buy cut-price dogs without the right paperwork or adequate background checks. Never buy from pet stores–some stores sell stolen pets!–or animals from puppy mills. Spay or neuter your animals. With so many animals available, dealers have no trouble filling their cages. If a stolen animal is positively identified in a dealer’s possession, report it to LCA and to USDA officials in your state; ask that the dealer’s records be inspected. Educate family, friends, and neighbors about pet theft and what they must do to keep their animals safe. Share this blog post about how to prevent pet theft! 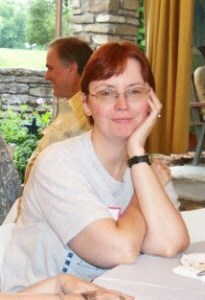 This entry was posted in Causes and tagged bunchers, canda, dogs, lost pets by Joy Jones. Bookmark the permalink.